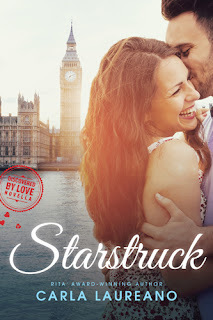 Audra Jennings: Starstruck Cover Reveal! 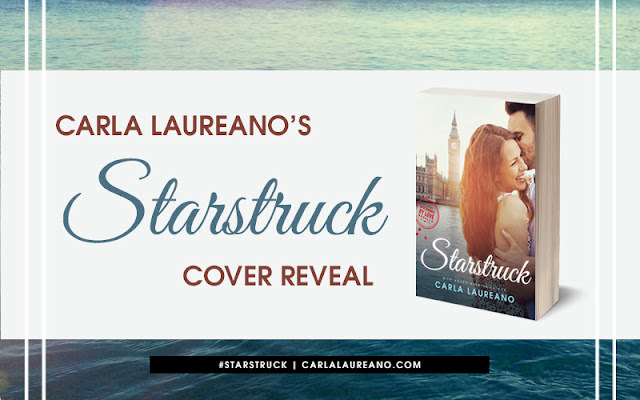 Today, author Carla Laureano is revealing the cover for her new e-book novella coming out on November 1! 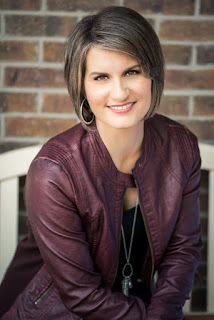 It is the second in her Discovered by Love series. Here is your first glimpse at Starstruck! Get the first Discovered by Love novella, Jilted, for free here!